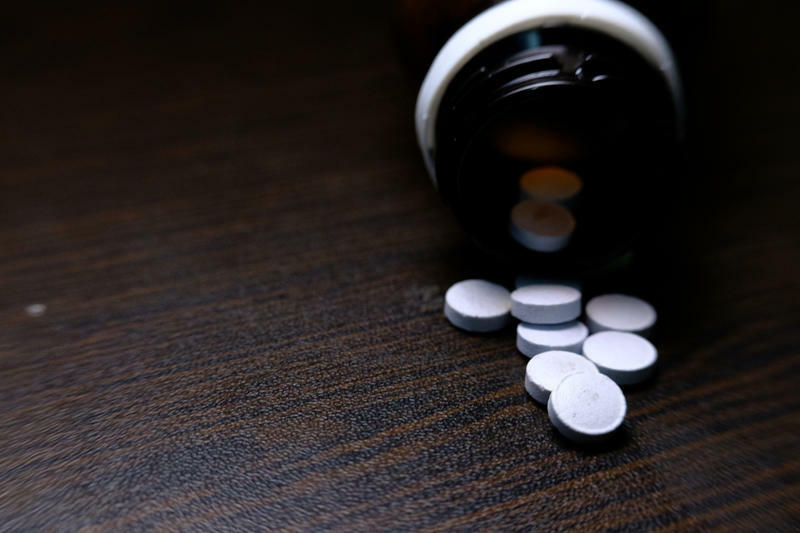 A new not-for-profit drug company, called Civica Rx, is looking to help combat drug shortages and rising prices with the help of health systems and hospitals across the nation, including several in Jacksonville. It was announced in January that several major hospital systems throughout the nation would be launching the nonprofit. The venture’s name, structure, and leadership were announced on Sept. 6. Drug shortages, which the Food and Drug Administration tracks, have been plaguing hospitals for years. It’s become so common place that the FDA created a task force in July to address the issue. On top of that, the Justice Department and 45 states accused generic drug makers of price fixing just last year. One health provider looking to get in on the ground floor is Jacksonville’s Baptist Health. Civica offers hospitals and health systems three membership levels: governing, founding, and partnering. To become a member at any level, health systems are required to pay a one-time fee up front. Each level has a different membership fee. Governing members sit on the board of directors. Civica currently has 10 governing members - three philanthropy organizations and seven hospital systems. 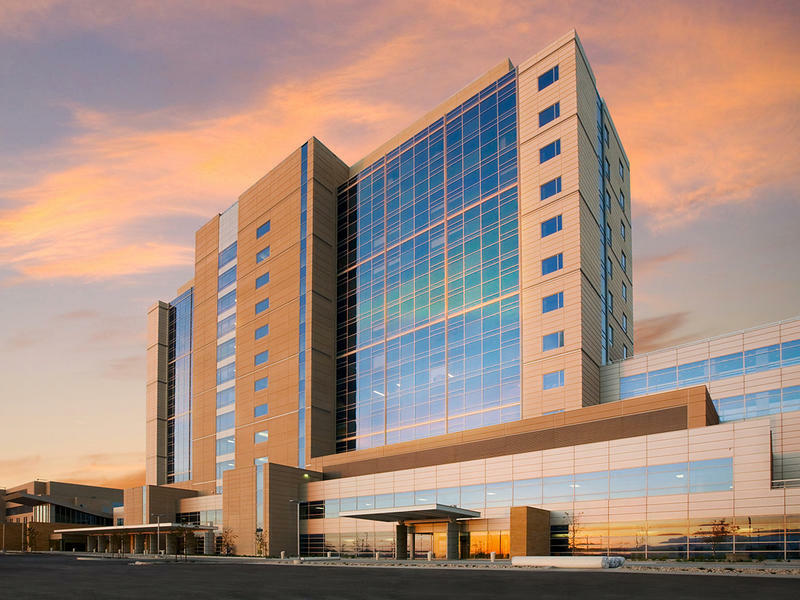 The hospital system governing members are Mayo Clinic, Intermountain Healthcare, Catholic Health Initiatives, Hospital Corporation of America (HCA), Providence St. Joseph Health, SSM Health and Trinity Health. Mayo Clinic and HCA both have a strong presence in Jacksonville and Northeast Florida. Mayo Clinic Hospital in Jacksonville has 304 beds and 22 operating rooms. They offer more than 35 adult medical and surgical specialties. HCA has three locations in Northeast Florida: one in Jacksonville (Memorial Hospital), one in Putnam County (Putnam Community Medical Center) and one in Orange Park (Orange Park Medical Center). The three philanthropic organizations are the Laura and John Arnold Foundation, the Peterson Center on Healthcare and the Gary and Mary West Foundation. VanTrieste, who’s from Jacksonville says the company still has room for two governing members. The organization has 15 founding members. They sit on key committees with the governing members to select the drugs that Civica will work on and they look at future medical trends. Partnering members are considered part of the new company. VanTrieste said that more than 120 health systems have already called about joining Civica. “And those 120 health systems probably represent about one half of the hospitals in the country,” he said. Greene said Baptist Health is considering becoming a governing member, but conversations are still ongoing at the executive level and with the board of directors. But, according to Greene, everyone agrees that it’s “imperative” that Baptist Health participate in the project. According to Greene, a membership with Civica would be huge for Baptist Health patients. And Baptist Health’s doctors would be thrilled to hear the news as well. Greene said the decision to commit to Civica doesn’t have anything to do with competition. Once a health system like Baptist Health has become a member, Civica will start bringing them drug candidates. The system will then have the opportunity to opt in or out of purchasing that individual drug. “If they opt in, we’re asking the hospital to provide us a long term contract, up to 10 years. At least buying 50 percent of their volume for that particular product,” said VanTrieste. “And if they don’t buy the product, they’ll pay for it anyway. It’ll be a take-or-pay decision.” A take-or-pay agreement requires buyers to pay even if they later decide they don’t want the product. And those long-term contracts require the hospitals to buy the medications at fixed prices, even if another generic company drops its prices lower. Civica plans to start manufacturing and distributing 14 generic drugs sometime in 2019, but the names of those drugs are not going to be made public any time soon. For similar reasons, the names of Civica’s manufacturers aren’t being released either. Sometimes IV bags are hard for hospitals to come by. Other times it's injectable folic acid to treat anemias. Right now, the tissue-numbing agent lidocaine is in short supply. Shortages of commonplace generic drugs have plagued hospitals in recent years. And with short supplies and fewer suppliers for key drugs, there have been price increases. Updated 11:16 EDT: This story now includes information about the Food and Drug Administration's release of a list of complaints against brand-name drugmakers for hindering access to samples for generic testing. 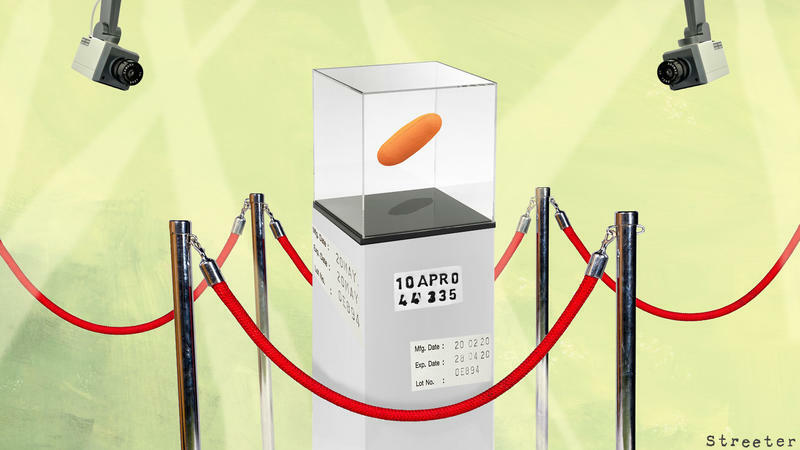 When Celgene Corp. first started marketing the drug Revlimid to treat multiple myeloma in 2006, the price was $6,195 for 21 capsules, a month's supply. 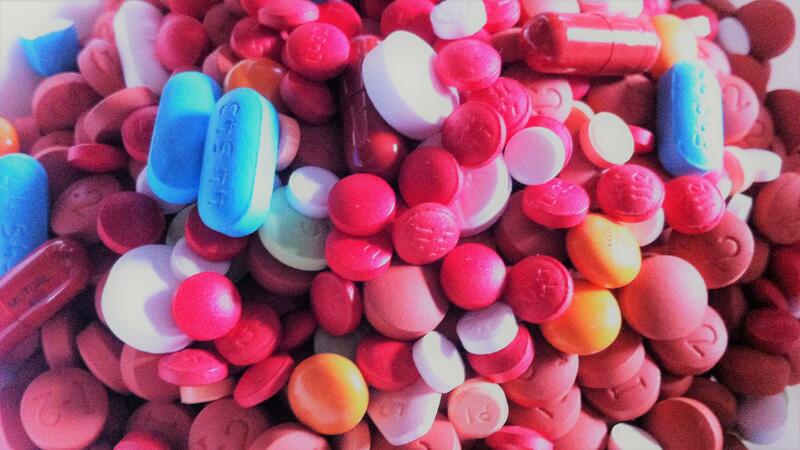 States are continuing to do battle with budget-busting prices of prescription drugs. But a recent federal court decision could limit the tools available to them — underscoring the challenge states face as, in the absence of federal action, they attempt on their own to take on the powerful drug industry.